By providing this information you can use their email service easily and enjoy. But here is the problem which I face on these Email Sites that you have to give your Phone number for verification. It is required for signup. But if you want to sign up for another account you can’t because your phone number is already attach to that email address and can’t sign up for new account . suppose I create a face book account but due to some reason my account disable by Facebook because I violate fb condition and terms now I want to sign up again for Facebook but when I use that email address they say your account is disable by this email you can’t use this .but I also can’t sign up for new email because my phone number is already attach so I stuck here. 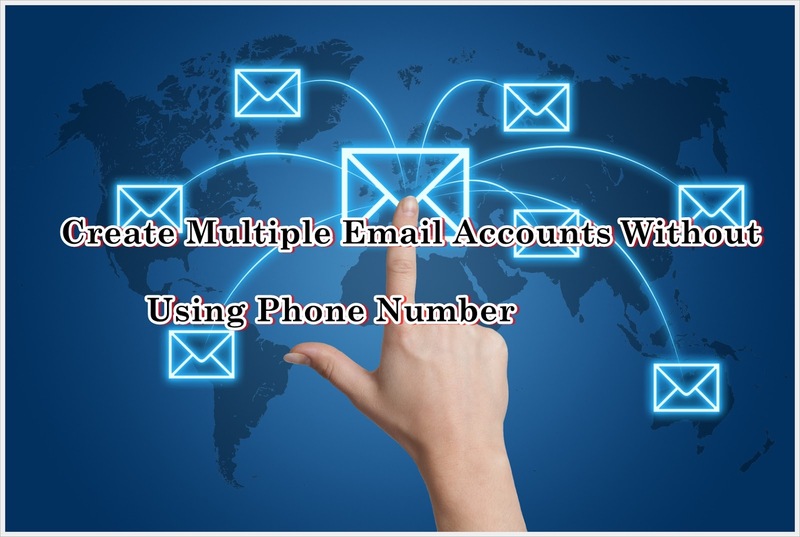 Here is the solution of the problem create multiply email accounts for face book or for any other network or site. 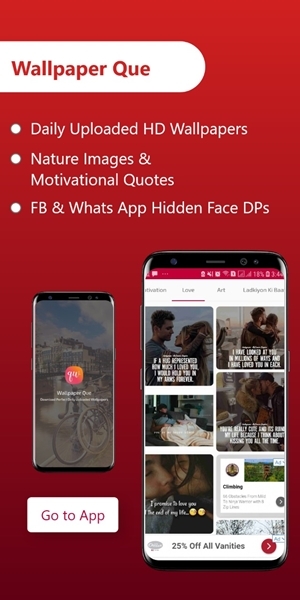 Is perfect solution for this? You can sign up without using your phone number and create multiple email accounts freely.